The Amanda Davidson Real Estate Group is your Northern Virginia real estate experts. Browse Prince William County real estate below. The Prince William County area covers a large region in Northern Virginia and is surrounded by Loudoun, Fairfax and Stafford Counties. There are a variety of homes to choose from when exploring the county's market. 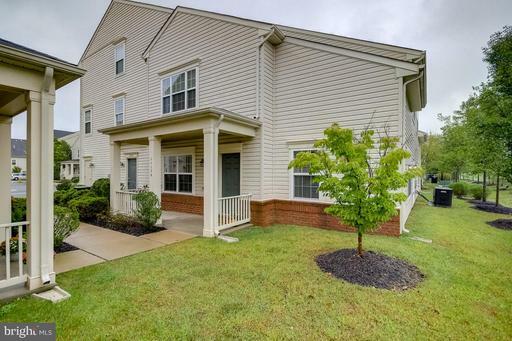 From luxury estates to charming townhomes and everything in between, Prince William County's selection of homes is available for every price point. Prince William County is perfectly situated just west of booming Washington, DC and the Potomac River, so you're never far from a lively metropolis or a peaceful retreat in the Blue Ridge Mountains. Whether you prefer the busy city or rural living, you can have the best of both worlds if you purchase a home in Prince William County. 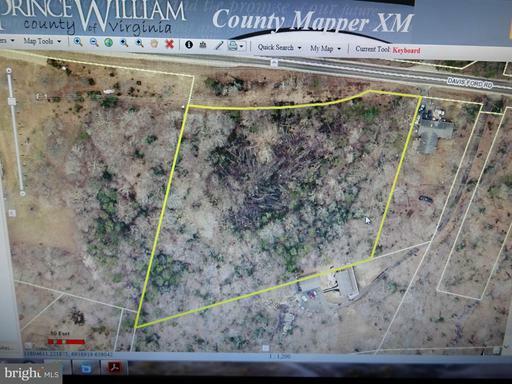 "PRICE REDUCED"---3.66 acres available in great location off of Davis Ford Rd Woodbridge VA 22192. Raw land, no testing has been completed. Zoned A1 and mostly wooded. 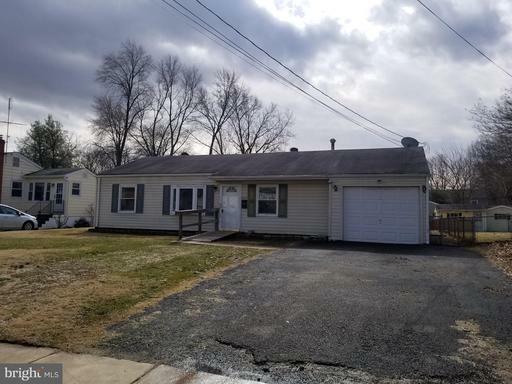 Listed by Lee & Associates Realty LLC. Welcome to comfortable living and ultra convenience this stunning property offers. Spacious floorplan with over 1200 sqft. Newly refinished kitchen with custom tiling includes granite. Separate dining room steps out to enchanting patio overlooking lush trees.Huge Owners retreat with loads of closet space. Two large additional bedrooms and bath complete the upper level. 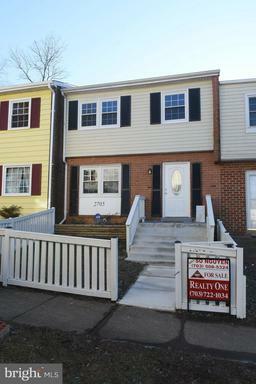 Close to shopping, dining, entertainment.Enjoy quick access to major commuter rtes and slug line. 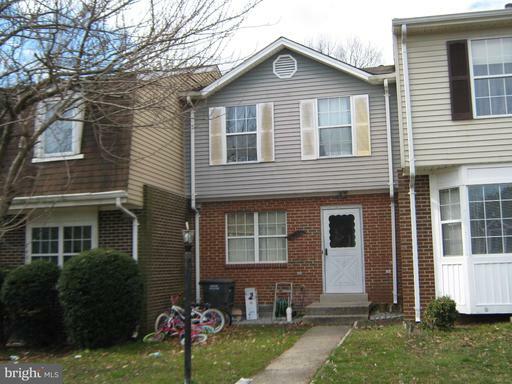 Well maintained home with new roof and new carpet. See it before it's gone! 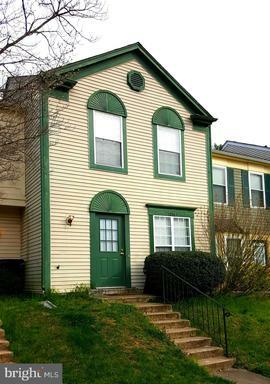 Fannie Mae Property; Detached 1 level Home in great location. 1 car garage, great floor plan with separate dining room, living room, and nice back yard for the entertainments. This home is perfect for your next project with lots of potential. 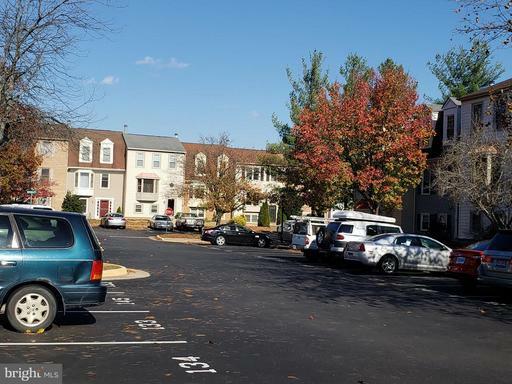 Excellent location near major transportation, Potomac Mills, shopping centers, schools, hospital and major employment centers. Schedule a showing and see it today. Call for any questions. Open Houses cancelled - Under Contract. Move-in ready! Convenient and charming 2-level TH with 2 Bedrooms/2 Baths + Loft, Laundry & Connected Garage. Spacious Open Living Area with Vaulted Ceilings and Fireplace, plus Bonus Loft. MABR Suite has Walk-in Closet and Luxury Bath. Private Setting - Backs to Common Area. 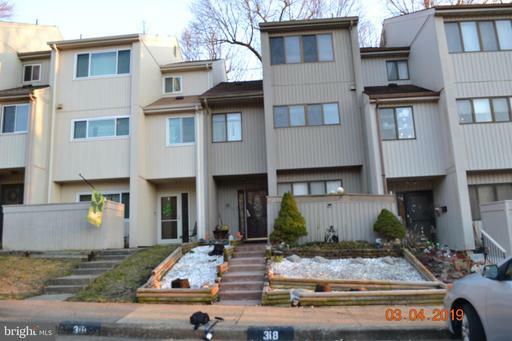 Great Location - near Shops and Restaurants. GOOD Location!!! 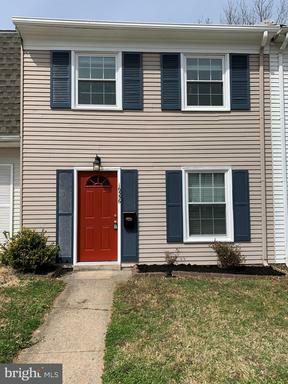 2-Level townhouse W/ 3BR & 2.5BA *NEW hardwood floors throughout & stairs *NEW Paintings (Inside & Outside) *NEWLY Upgraded Kitchen W/ Granite countertop, backsplash, & walkway expansion *NEWLY Installed cabinets, sink, ceramic floor, & appliances *NEW concrete to front steps & backyard. NEW kitchen vent leads to outside of the backyard. 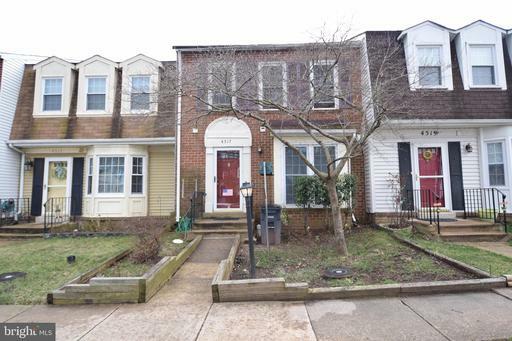 Listed by Realty One, Inc.
Charming 3 bedroom 2 level townhouse located in a convenient location in Woodbridge. Tons of curb appeal with this property! Property is move in ready, all you need to do is add your personal touches to make this YOUR home. New replacement windows and front door recently installed. The roof was replaced 5 years ago and electrical panel has been upgraded. Easy access to public transportation. Estate sale, 3 levels, ready to sparkle with a little paint and carpet. 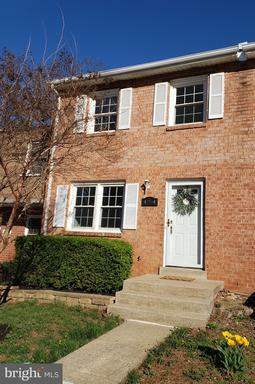 Located near huge shopping mall, day care, military & Interstate. Well maintained, spacious home. Conveniently located to commuter routes, I-95, 234, VRE, and bus lots. Close to dining, shopping, entertainment and Wegmans. See it now before it's gone!!! 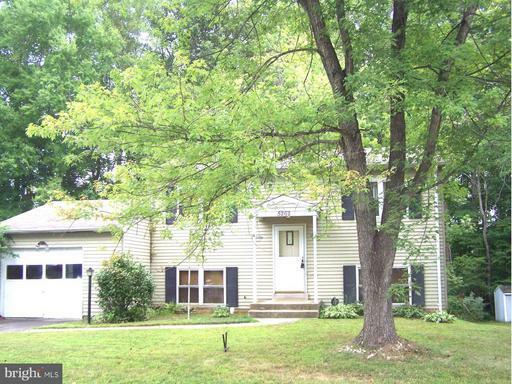 Great location, cozy 3 story home in Stonington, just off i66. Convenient to shopping, public transit, restaurants and so much more! Well priced to move fast! Listed by United Real Estate Exponent, LLC.